Everything from the beginning goes hands-on within the courses or modules to assist you in identifying skills into a promising arena while blooming your career and confronting better knowledge. Moreover, you can also enjoy the workshops and meet-ups with experts in this field which are held on a timely basis for the students and professionals to grow and learn. And, in this advantage, you can also encounter corporate training and Networking events that will make you dive into a feel to be in the industry arena within your comfort zone that is profoundly not witnessed anywhere. With every course, you can have an entire portfolio ready at the end of your training to showcase with your resume which will help you in future phase to work with professionals on-board and is likely preferable in start-ups and MNC’s. The level of creativity raises more in learning when you take part in stimulating activities, and Digication takes care of the trainees while learning over a tour, workshops, and cafe meet-ups with experts and professionals to develop their criteria. 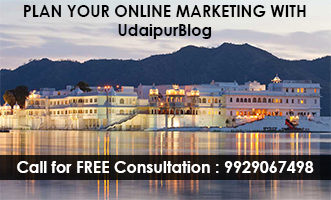 It’s an institute, which has turned up learning digital marketing into a lifetime experience. 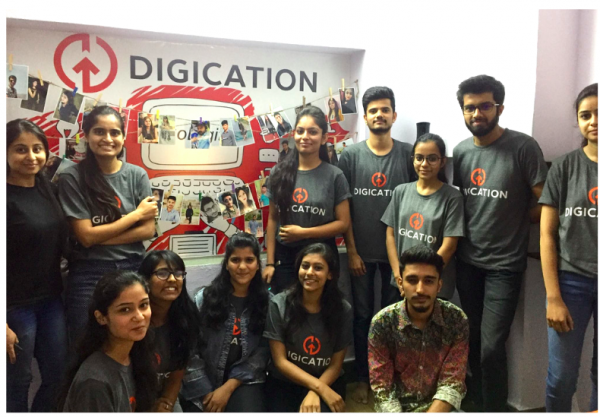 All the courses at DIGICATION come with lifetime access and membership, you enter as unknown and you end up becoming family. The bundle of advantages doesn’t end here, You can also customize your course with addons Graphic Designing as well as Website Design & Development, along with 12+ certifications that are must hold for a Digital Marketer. 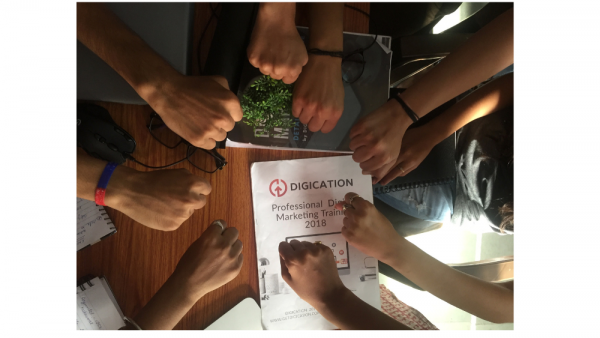 So now you know that a new trend is taking up Udaipur with hashtag #DigicationKarteHai associated with one of the best institutes for digital marketing in Udaipur – Digication. 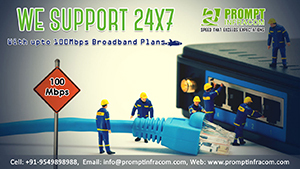 The institute has been ideal amongst many students, homemakers, job seekers, and Internet geeks. 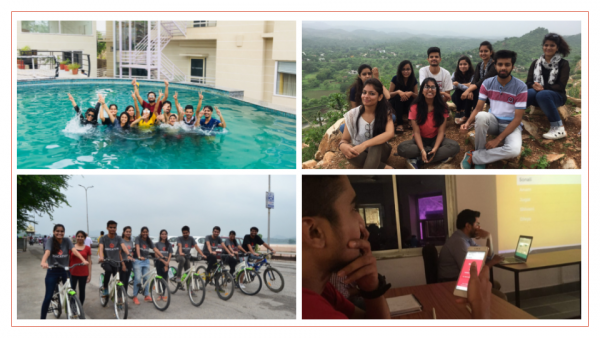 It’s an institute, which has turned up learning digital marketing into a lifetime experience so much that if you would ask anyone from where to learn digital marketing in Udaipur, the immediate answer would be Digication. Wanna be a Digital Buff? Go #GetDigication & Open door of Digital World at first. 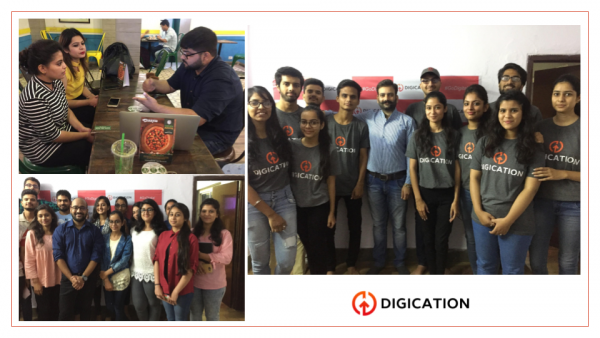 Digication has been leading from the front since last 3-years in Udaipur to build a strong connection with the ones who want to learn and train self in the Digital world.